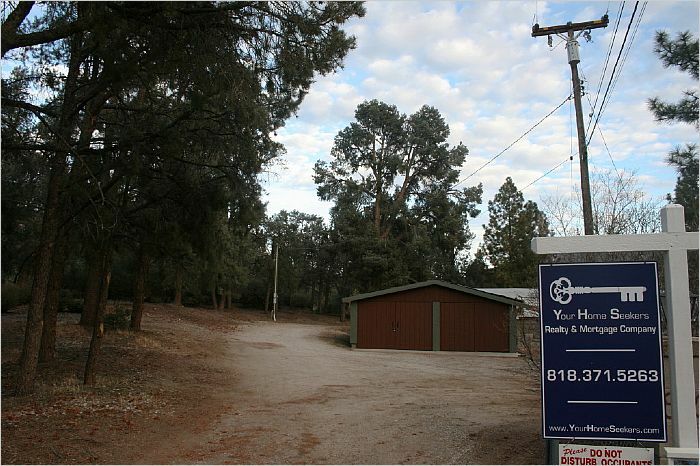 Two homes on one lot on 10 acres in Pinon Pines Estates in beautiful Frazier Park. Property profile shows as a Duplex. 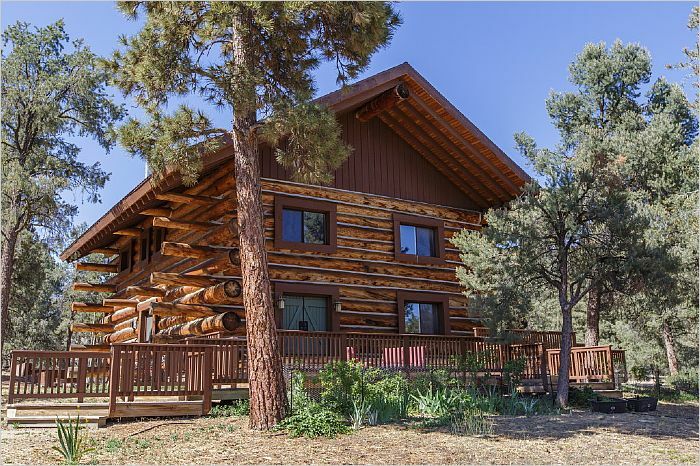 The main home is a massive custom log home built in 2004. 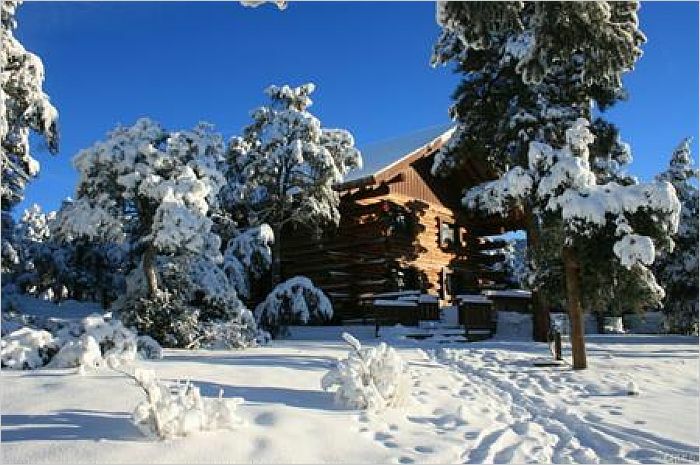 This home is insulated by logs up to 26� in diameter allowing you to stay comfy winter or summer. 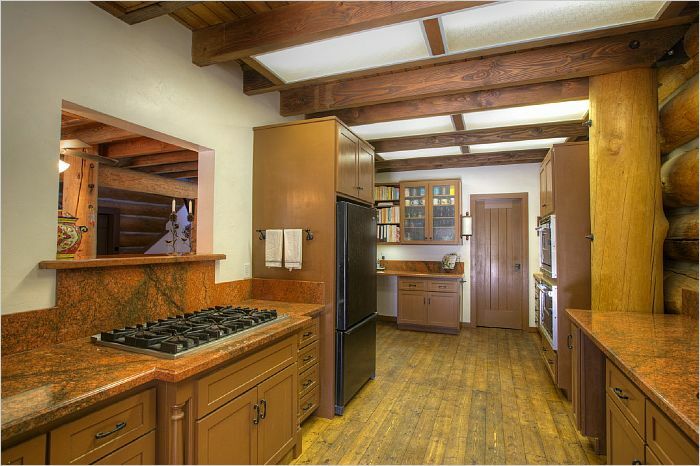 Enjoy the main floor's tiled entry, sunny living and dining areas, cook's kitchen, mudroom, powderroom, office and more. Pamper yourself upstairs in the master suite with woodstove, glass-block tub enclosure, built-in cosmetic vanity, and generous walk-in closet. 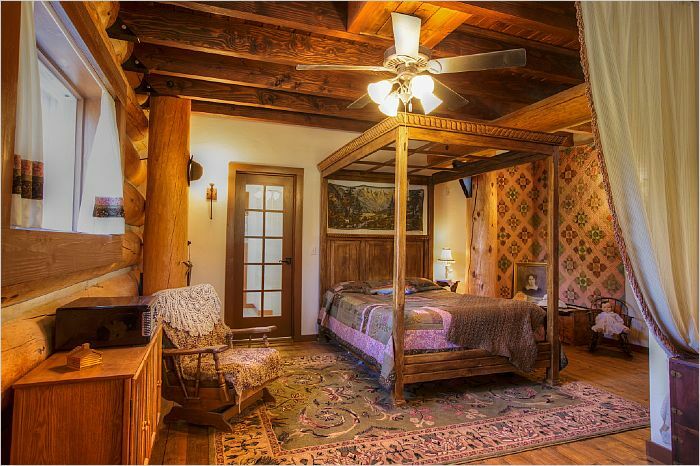 Kids or guests will enjoy the roomy second-floor second bedroom. Need more bedrooms? The loft, currently a library and family space, has legal egress windows and a half-bath, ready to sleep several guests, or be transformed into a magnificent master suite. 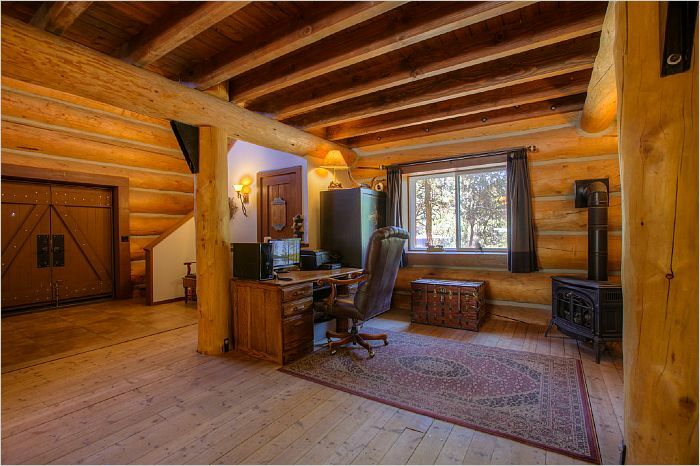 The second part-log home, built in 1916, can be remodeled and used for a rental, office, or private hideaway for family or guests. This home was recently reroofed and is ready for your finishing touches. 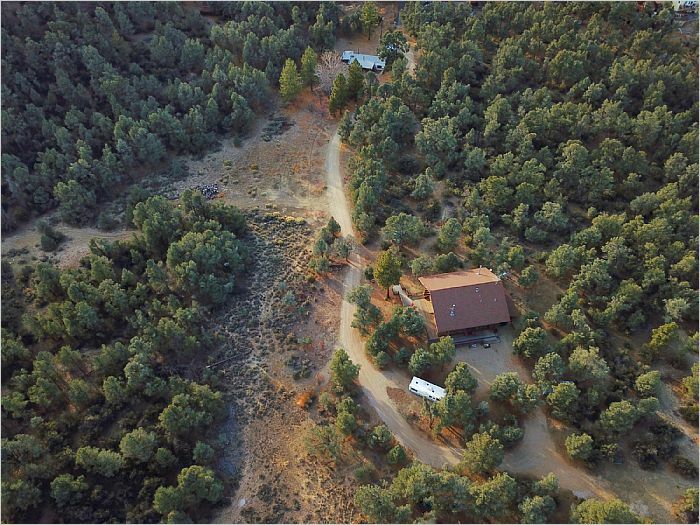 Build horse facilities and ride off into your own private woods. Fast and easy commute to shopping and amenities in friendly Santa Clarita. Come up and savor all four seasons!